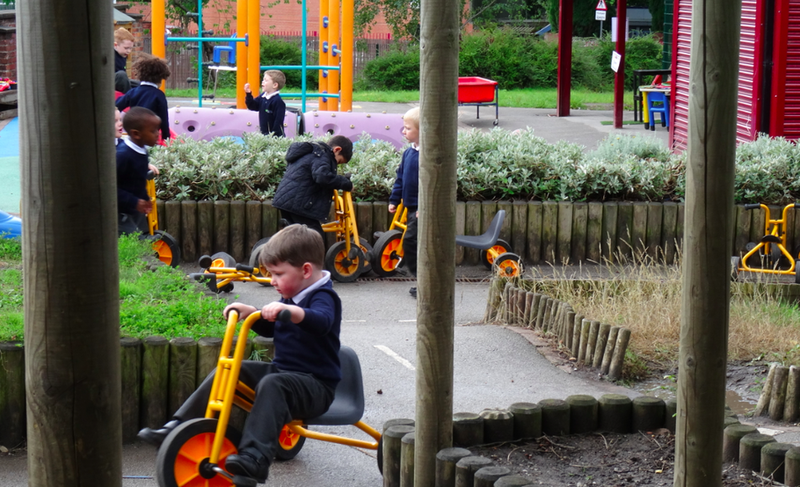 The EYFS is going to have a re-vamp this year and we have lots of plans to redevelop the children's play area to make it more engaging and lively for the children. We have already clad the wall and put up a new stage with back drop. The EYFS staff are currently working with Mr Usher to plan interesting areas to take more of the learning outdoors. We hope to have all these area in place by the end of this academic year.